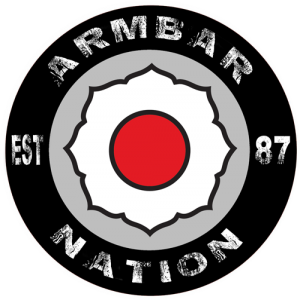 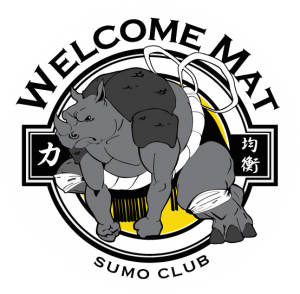 South Africa Freestyle Judo tournaments are sponsored and sanctioned by Freestyle Judo South Africa Organization Alliance and Freestyle Judo Ritoru Tatsu Fight Club South Africa. 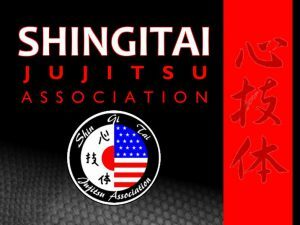 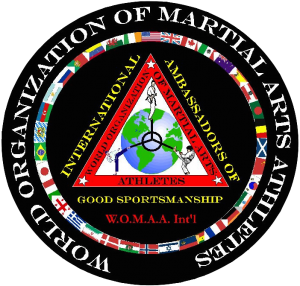 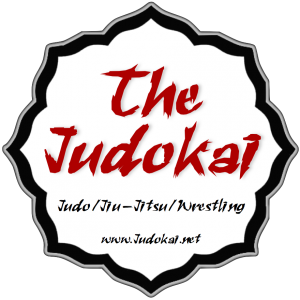 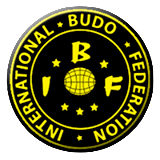 With Alliance to the below organization and clubs, and under the strict guideline of the Freestyle Judo tournament rules, set out by the IJFA , AAU Judo, FJSAOA and FJRTFCSA. 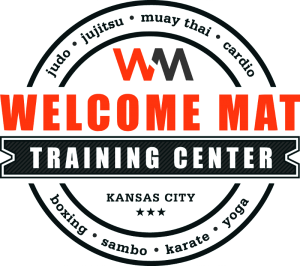 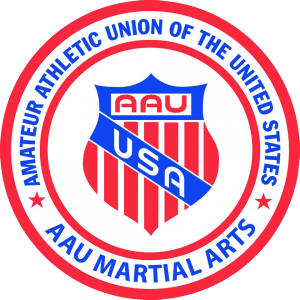 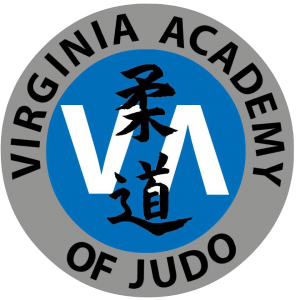 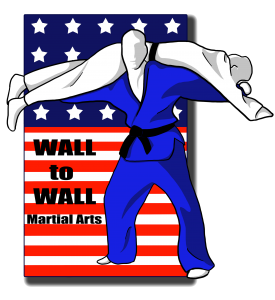 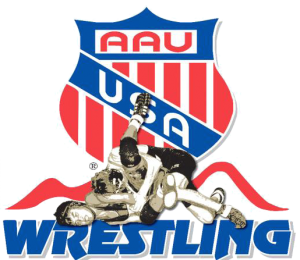 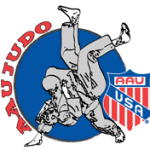 United States Freestyle Judo tournaments are sponsored and sanctioned by AAU Judo.